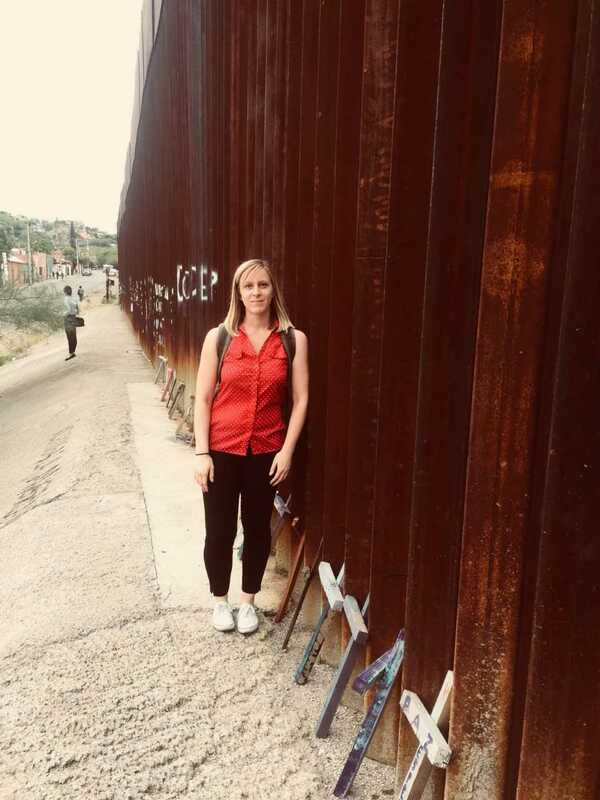 Rising 2L Chelsea Sachau split time between working on asylum cases for detainees in Arizona and crossing the border to provide orientations to migrants in Mexico as a clerk for the Florence Immigrant & Refugee Rights Project this summer. I’m from San Diego, California. When I was very young I wanted to be either a dancer or a gymnast. Then, by age ten, I wanted to be a family law attorney and finally in high school an environmental law attorney. What inspired you go to law school? In my past professional experiences, I witnessed that law can be a powerful tool to enact change. Of course, the law cannot resolve every problem and even the most dedicated advocates do not always have the capacity to meet every legal need. And yet, I maintain my faith in law’s possibility to enact change and bridge differences. While there are limits on what legal advocacy can do, what it can achieve is still incredibly powerful and good. I wanted to have the skills to create lasting change in the lives of individuals and in the system as a whole. Why did you choose UC Hastings? I was drawn to UC Hastings because of the Center for Gender and Refugee Studies and UC Hastings professors’ excellent work in the areas of international human rights law and immigration law. Are you focusing on any type of law and why? I am studying in the International Law Concentration, as well as focusing on immigration law. I previously develop an evolving interest in the intersection of human rights, forced displacement of populations, and law. These intersections naturally led to my interests in U.S. immigration policy and power dynamics in Central America, in particular. 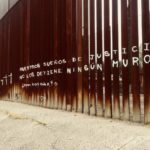 Within immigration law, immigrants who are either incarcerated or held in detention facilities form one of the more underserved subsets of immigrant communities, and few attorneys are able to focus on this population alone due to the resource-intensive nature and/or the complexities of their cases. What have been some of your highlights at UC Hastings? Getting to know professors and their respective areas of research, making friends with other students who are passionate about either the same or different fields of law, and exploring San Francisco. I am working for the Florence Immigrant & Refugee Rights Project. I am the summer Legal Intern for the Florence Project and Kino Border Initiative’s joint binational program. This entails splitting my time between working on asylum cases for immigrants detained in Arizona detention centers and crossing the U.S.-Mexico border to provide orientations to migrants in Nogales, Sonora, Mexico before they cross the border. How did you hear of and get to participate in this opportunity? I researched which organizations nationally were providing asylum representation in detention centers, because that was the aspect of immigration law I had yet to experience. 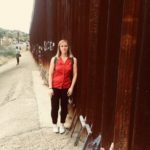 I found the Florence Project and thought that their binational program was the most interesting of all of the internships, since I would provide me with a first-hand look at what was happening on the Mexico side of the border as well. I applied and interviewed for the position in January, and was thrilled to accept the offer. What’s the absolute best part of your summer gig? My time spent each week in Nogales, Sonora, Mexico was the best part of my internship experience. It was physically, mentally, and emotionally draining at the end of each day, however it was always a rewarding experience. 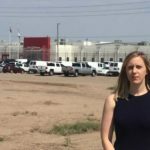 Not only did I get to interact with so many migrants and their children, I was able to provide critical information on how the U.S. asylum process works and what rights immigrants have within the U.S. legal system. I was able to clarify and correct many misconceptions the migrants had about the process and what they faced. 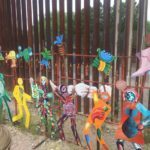 I gained a firm grasp on the push factors that motivated Central American and Mexican migrants to flee their countries of origin. Most importantly, I witnessed first-hand the due process and procedural issues the migrants faced in trying to enter the U.S and what humanitarian issues resulted from these procedures and due process violations. What did you hope to learn through this experience? I wanted to learn about representing detained immigrants and further my experience in asylum law. 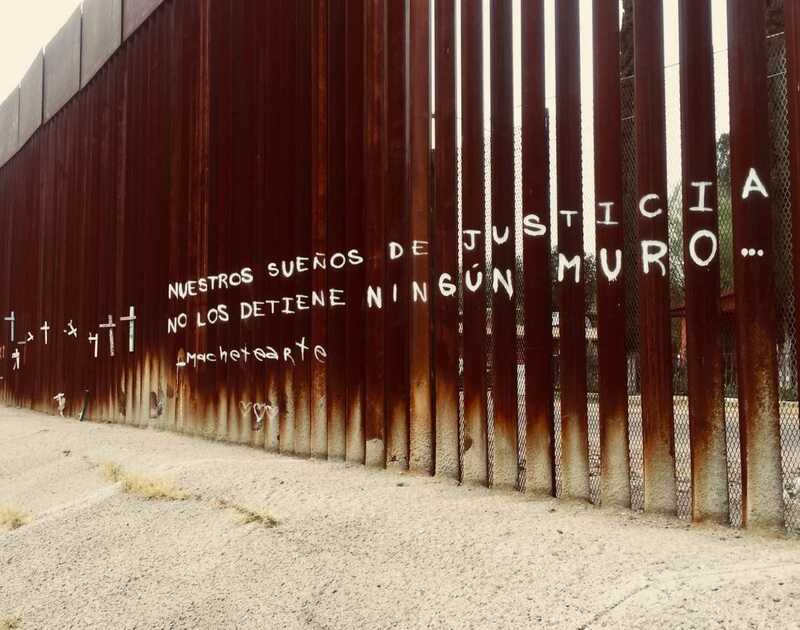 I also wanted to learn more about binational approaches to addressing current human rights’ abuses and due process violations within the U.S. immigration system. What was enriching about this experience to you? The entire experience was enriching. 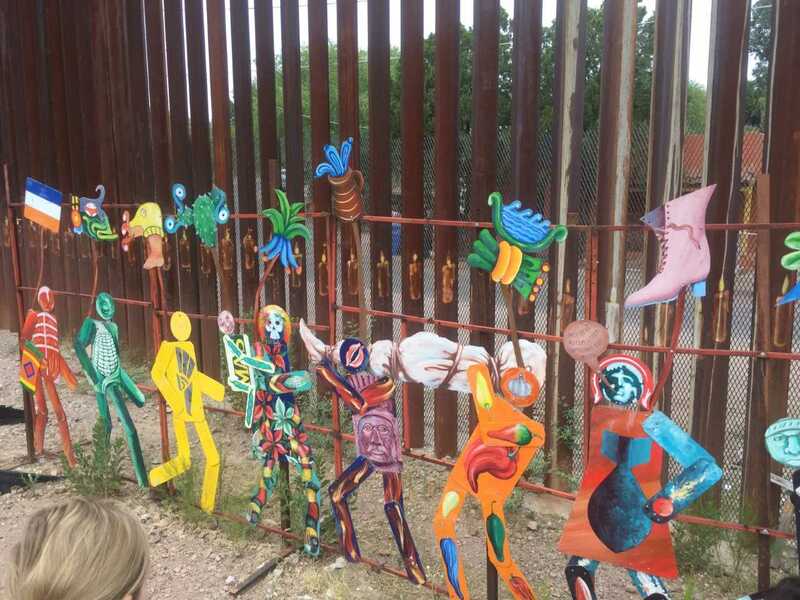 I enjoyed working on the Mexico side of the border and seeing the tireless humanitarian work that Mexican non-profits and religious institutions carry out each day to serve vulnerable migrants. I was inspired by and learned so much just by reading emails and listening to conversations between intelligent legal minds and passionate advocates each day, as they tried to solve the plethora of legal, logistical, or emotional issues that faced their clients or their teams. I particularly enjoyed getting to work in depth on my client’s asylum case and earn his trust as his advocate. I learned so much about myself as an advocate, what my strengths and weaknesses are, and what specific components of detention, asylum, or binational work engage me. How has what you learned at UC Hastings prepared you for this opportunity? I came to law school with previous immigration and legal experience. I relied the most upon these experiences and skills when doing most of my work with my client or in Mexico with migrant orientations. However, UC Hastings most prepared me for the research components of my internship. I felt more competent in my research capabilities when I needed to look up legal precedents and case law for particular due process issues that required research memoranda. Did you learn something about this type of law or practice that people wouldn’t really know about unless they had this experience? 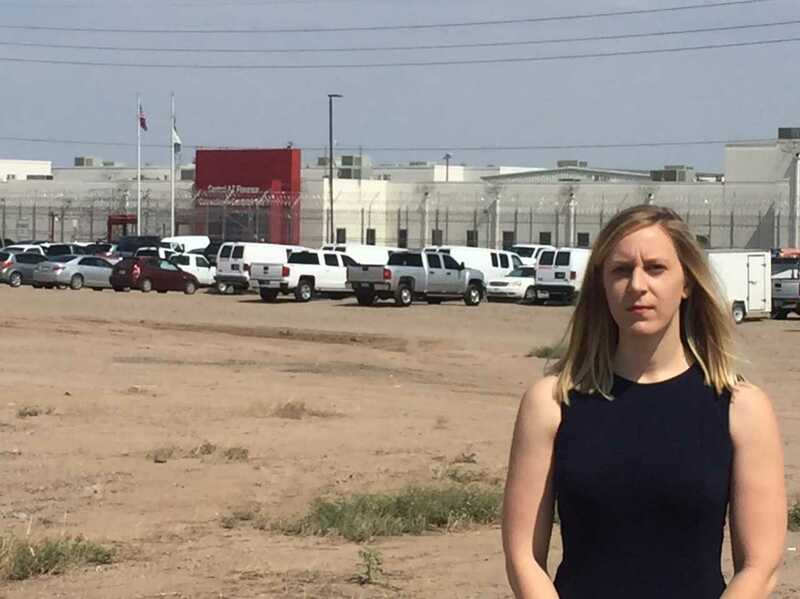 Regarding my detention work, nothing makes you appreciate freedom more than walking out of a freezing detention center or prison into a blast of hot air, after spending hours getting to know a person who has already endured so much. Even more so when you know the person must remain in the detention center or prison for months or years longer, their every move dictated and watched, with poor food and little to do, and sometimes their physical safety in jeopardy. All the while, you get in your car and drive away. That’s when “freedom” really hits you. Would you recommend this experience to a friend and why? I would absolutely recommend this experience to a friend. Not only do you receive valuable hands-on legal training and develop key skills one needs as an immigration attorney, you work with dedicated, passionate, and inspiring lawyers who know how to support you professionally and emotionally. Do you miss San Francisco and UC Hastings? I miss the cooler weather! I was fortunate enough to live with my family members who are in Tucson, so that helped quite a bit. I also think there were a great group of interns and coworkers with whom I passed the weekends and weeknights and was able to explore. I think 10 weeks is a perfect amount of time to not miss a place too much. That said, I am excited to go back to my courses, my apartment, and my friends. What are your plans for the fall semester? I will resume my courses at UC Hastings. I also look forward to being Professor Chimène Keitner’s research assistant on a project that relates to both international law and U.S. immigration. I will also be actively involved on the executive boards of Hastings Human Rights and International Law Organization and Hastings Students for Immigrant Rights. What are your goals for after law school? I will likely go into immigration law and hope to practice in an organization similar to the Florence Project – representing detained immigrants on their asylum petitions or even perhaps doing criminal immigration law. Very likely an immigration attorney.